Magnesium is the second most abundant mineral in the body, and is responsible for healthy muscle function and contraction. 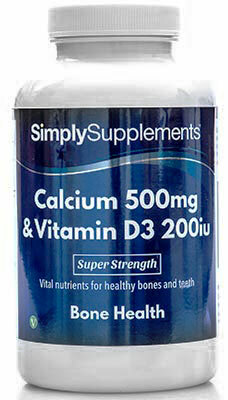 It is also essential for the maintenance of healthy bones and teeth. Magnesium can be found in foods like almonds, broccoli, coffee and dairy products, but is also popularly taken in supplement form to ensure sufficient daily requirements are met. Magnesium deficiencies may weaken bones, muscles and teeth, which can increase the risk of suffering more serious damage. 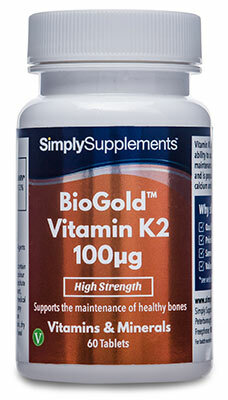 B vitamins support a healthy nervous system and as a result are very popular with Simply Supplements customers looking to support healthy brain function and energy levels. Vitamin B and magnesium have a special relationship in promoting normal psychological functions, which becomes increasingly important when you find yourself under stress or strain. 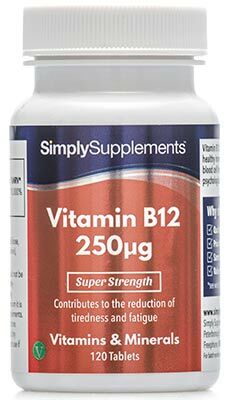 Should I Take Super Magnesium 375mg with Vitamin B Complex? The expert team of professional nutritionists at Simply Supplements have exclusively formulated this powerful supplement to provide high quality, comprehensive nutritional support to best support a number of different aspects of health. 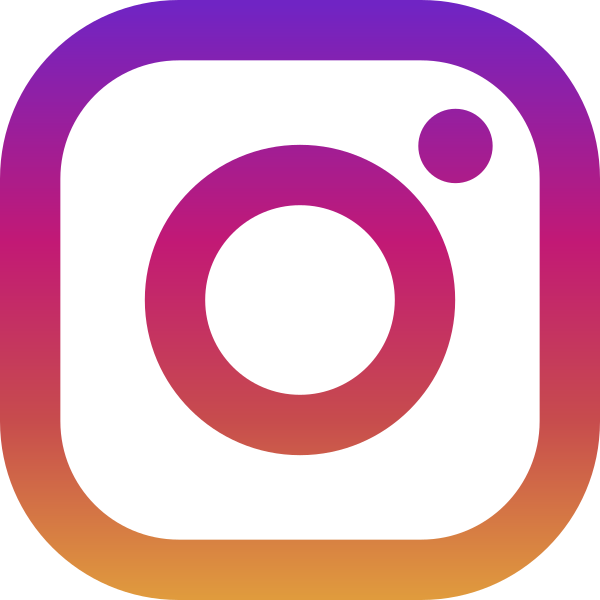 There are a number of different factors that can affect the health of your muscles, bones and teeth, including; the natural ageing process, stress, trauma, injury and other ongoing medical conditions. 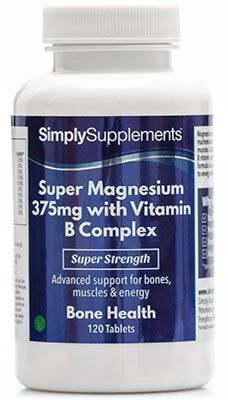 This Super Magnesium 375mg with Vitamin B Complex supplement is designed to help support your health with carefully selected nutrients in an effort to counter these issues. 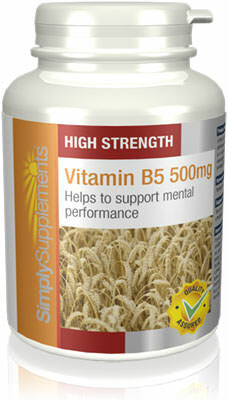 By combining two of Simply Supplements best-selling nutrients, this fast-acting formula provides beneficial levels of vitamin B and magnesium to support mental performance, combat stress and promote vitality. Simply Supplements work with some of the best suppliers in the industry who provide unparalleled levels of quality and consistency in all ingredients. All ingredients are rigorously audit-trailed before the manufacturing process begins. In order to take full advantage of the excellent nutritional partnership that exists between magnesium and vitamin B, Simply Supplements have adopted a production process that utilises state-of-the-art machinery and equipment to refine and prepare ingredients. Every component of Super Magnesium 375mg with Vitamin B Complex is checked for the presence of toxins or foreign contaminants. Quality control is incredibly important at Simply Supplements. That is why fully trained professionals are on hand at every stage of the manufacturing process to conduct thorough sampling tests and inspections to remove any impurities or imperfections that may not offer your health the expected level of nutritional support it deserves. Super Magnesium 375mg with Vitamin B Complex comes in an easy-to-open, airtight container that helps to prolong freshness, ensuring you receive the nutrient levels stated on the label every time. 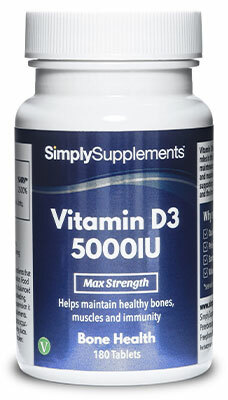 The supplier of Simply Supplements' products manufacture the Super Magnesium 375mg with Vitamin B Complex in the UK to strict EU and Good Manufacturing Practice (GMP) standards and regulations. If you are taking any prescription medication, you have a medical condition or you have specific concerns about the suitability of our products, always consult your GP or Pharmacist prior to taking supplements. Do not exceed stated dose. Store in a cool dry place. Keep away from children at all times. Do not use if seal is broken. Pregnant or lactating women should consult a Doctor before using this product. Suitable of Vegetarians. 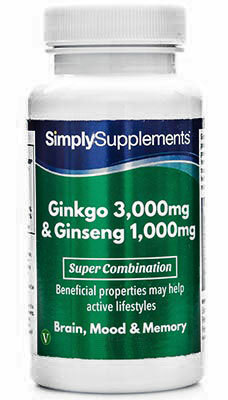 Food Supplement: This product should not be used as a substitute for a varied diet.